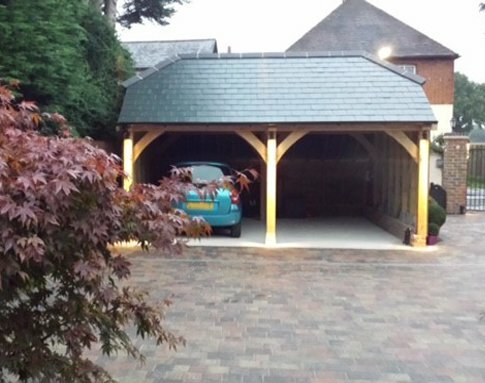 Our clients were very happy with the end result and couldn’t have been happier with the final outcome. 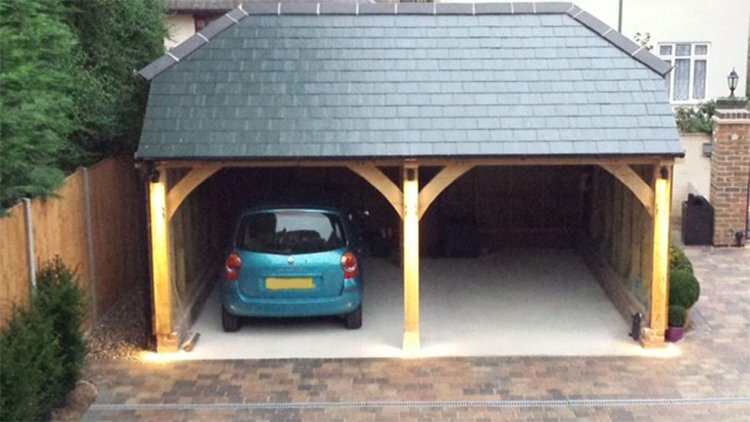 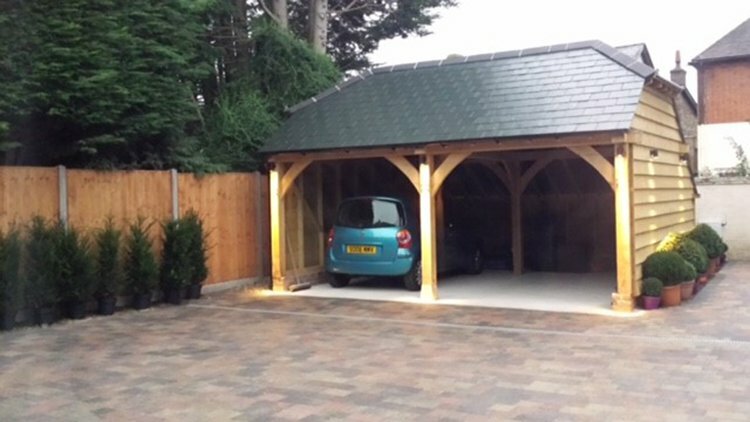 The family now have a safe place to store their vehicles which will be sheltered from the elements. 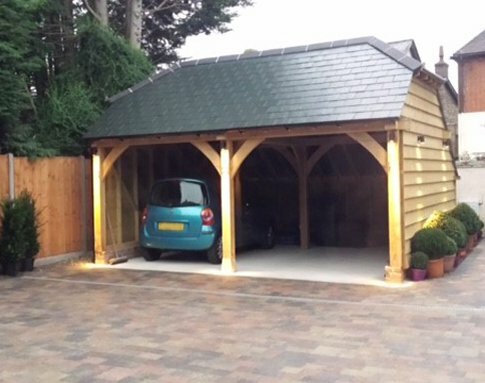 Using an environmentally friendly traditional oak frame, we have hand crafted a quality, long lasting and highly durable product that will stand the test of time.